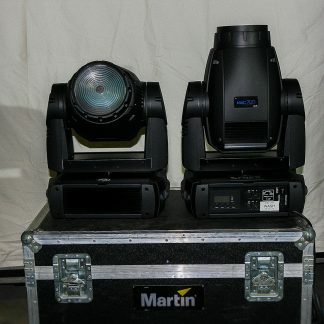 For sale used Martin Mac 7000 Wash Lighting Fixtures that are in good condition and the price is per piece. Dual flightcase included when sold in pairs. 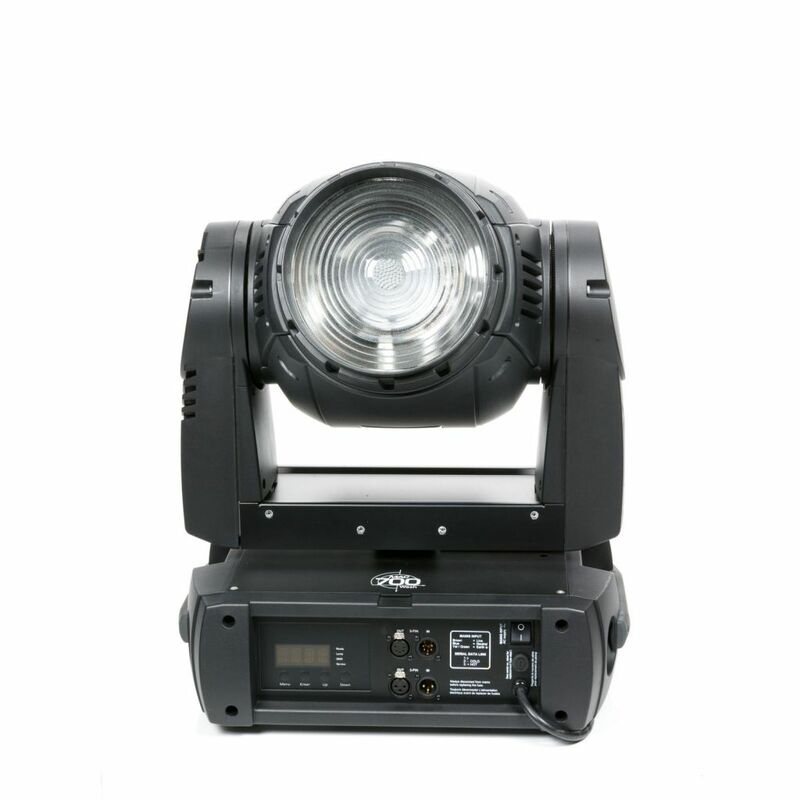 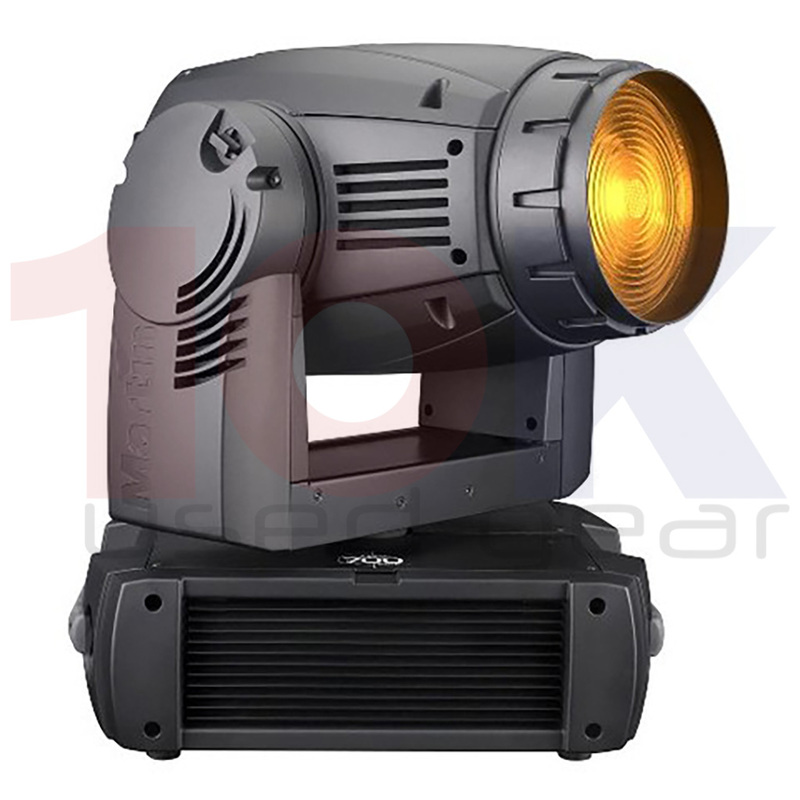 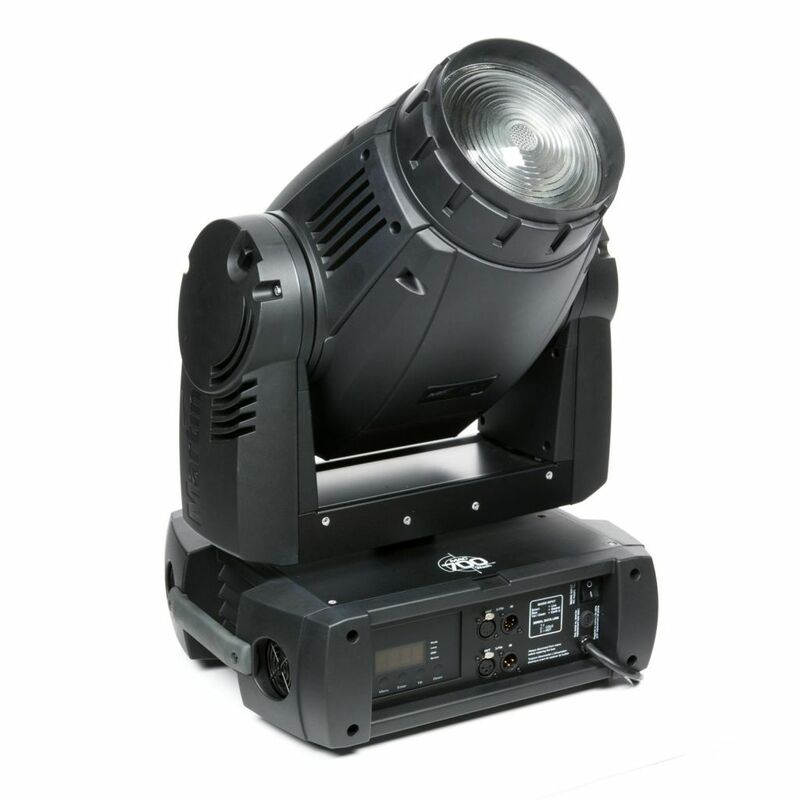 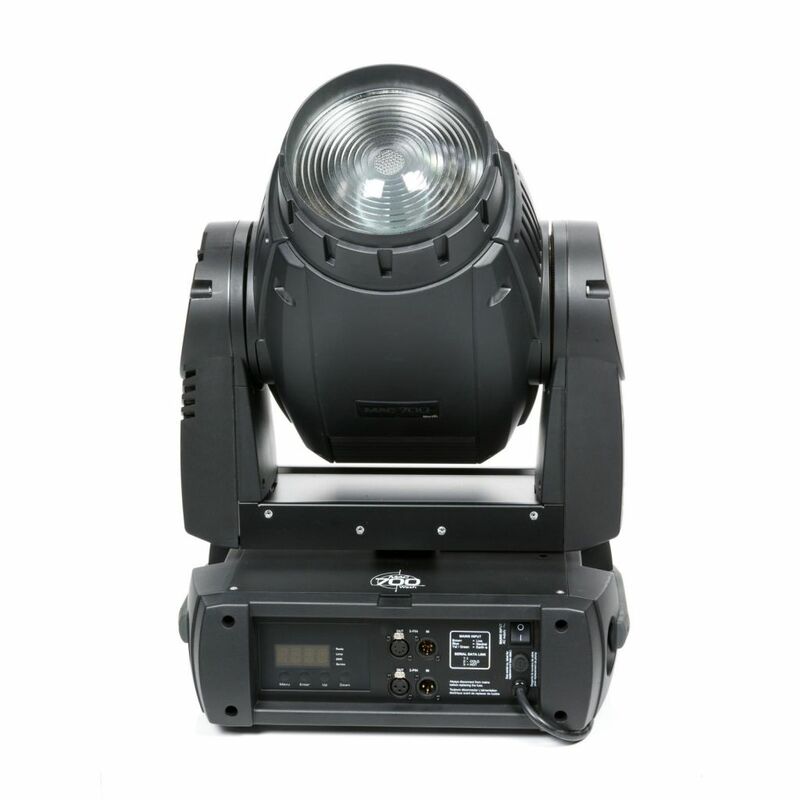 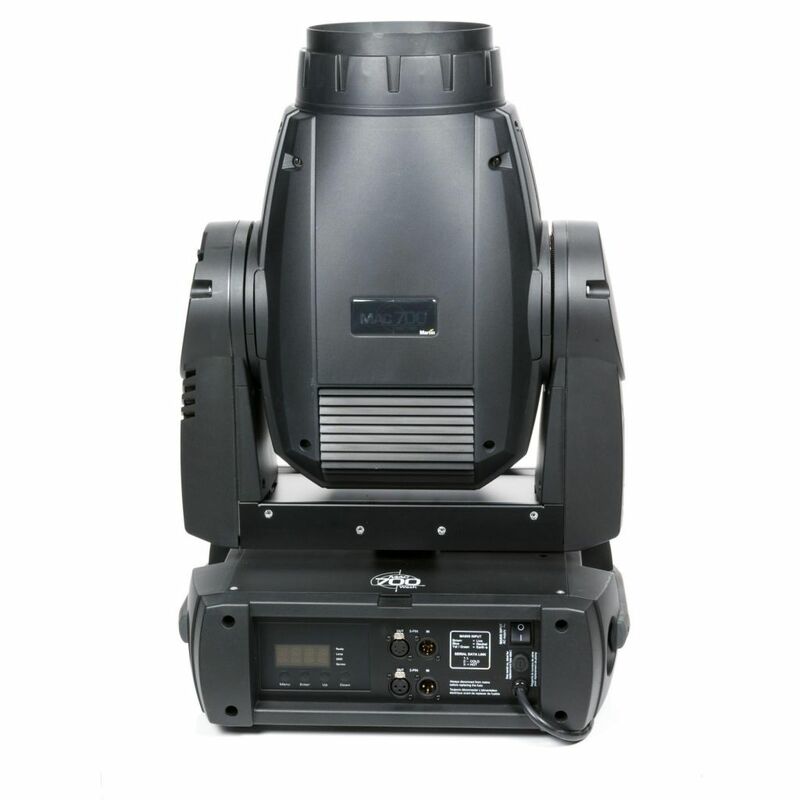 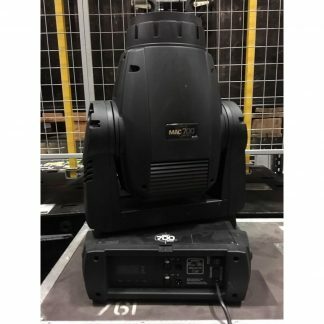 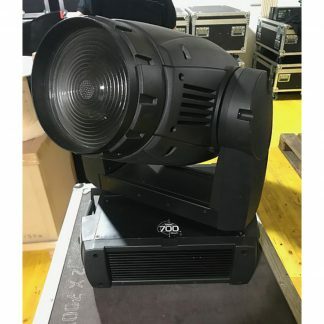 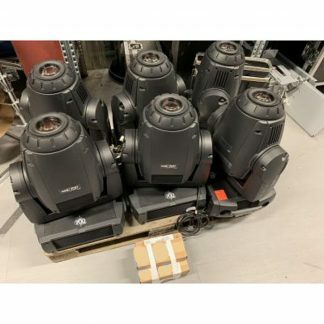 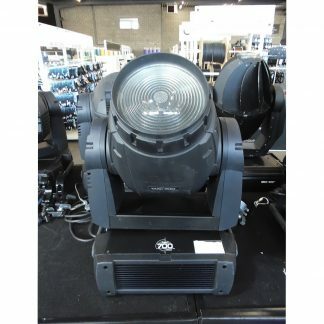 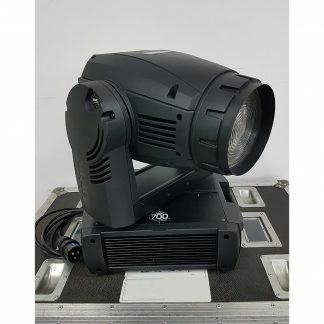 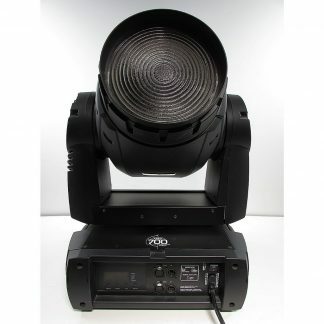 Used Martin Mac 7000 Wash Lighting Fixture. 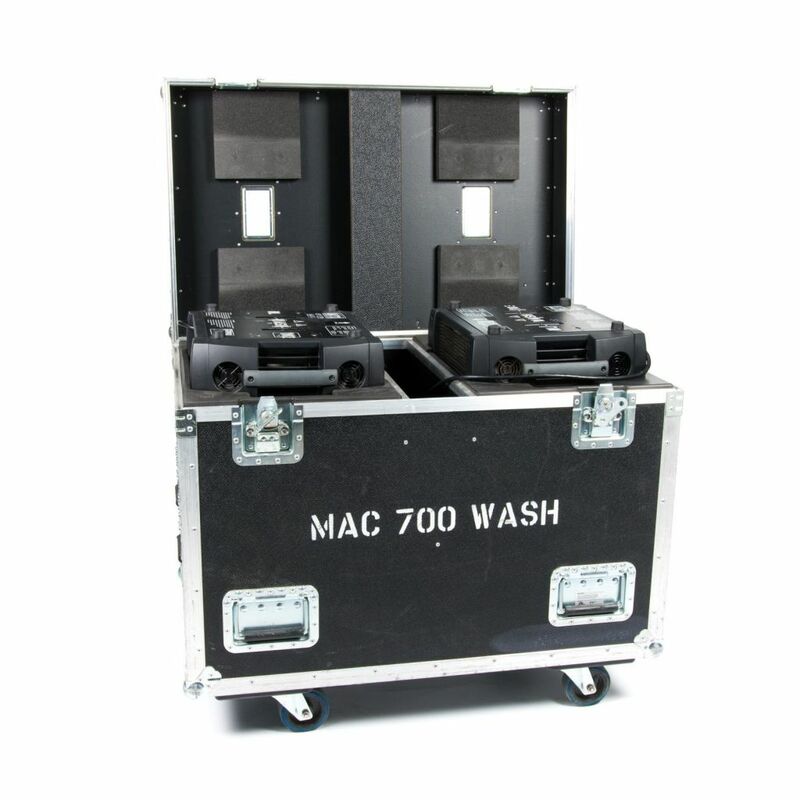 Martin MAC 700 Wash is an exceptionally powerful wash light with a clean, even, soft-edged beam, a motorized zoom, indexible beamshaper and rich CMY color mixing.